The design of the Greenline 33 completely redefines user-friendliness of a boat and is changing the way you will spend your leisure time at sea. Conveniently arranged interior, excellent visibility, plenty of natural light and room to move around comfortably – are all features that have never been offered on a 10 meter family boat before. Stepping on board the Greenline 39 you cannot help but be amazed by the feeling of space. The key elements of Greenline design are all there – the 360° panoramic view in the salon, the aft galley, electric fold-down transom and the spacious layout which all come together to create one of the most sociable and relaxing boats on the market today. Step on board the Greenline 39 and discover a new sense of freedom. 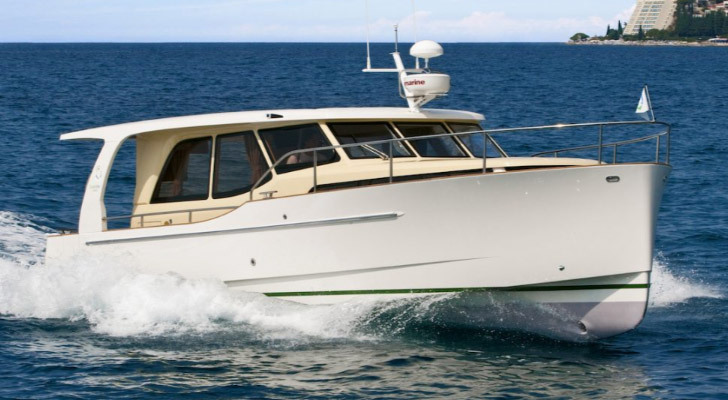 Greenline 40 redefines boating. The level of well-being at anchor or at sea was brought to a new dimension. Comfort of moving around with ease, excellent visibility, ambient light and optimal ventilation in all areas are well above expectations. 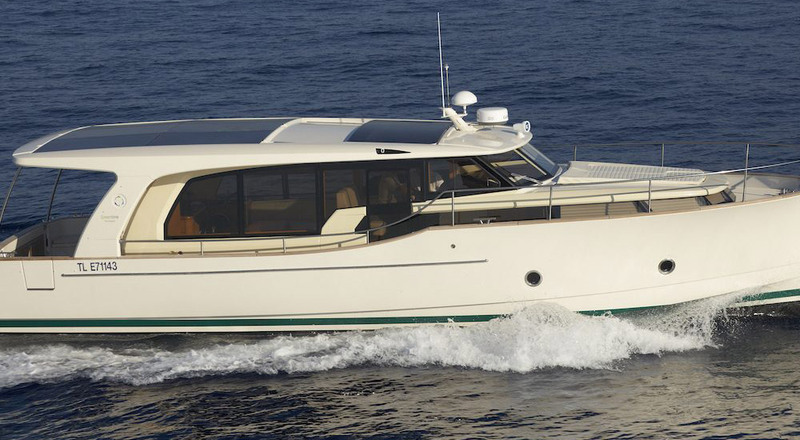 The Greenline 40 will take care of you during the extended cruising trips you have always wanted to do. Introducing an exciting new member to Greenline Yachts. 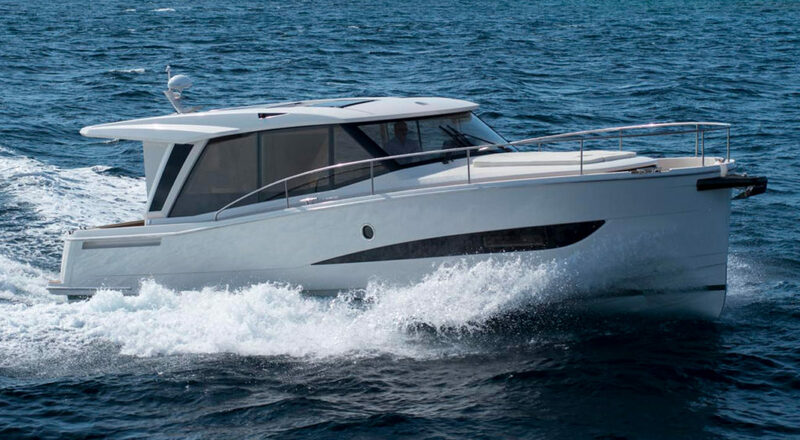 The Greenline 45 Fly will be introducing new propulsion, for speed demons and easier manoeuvring. 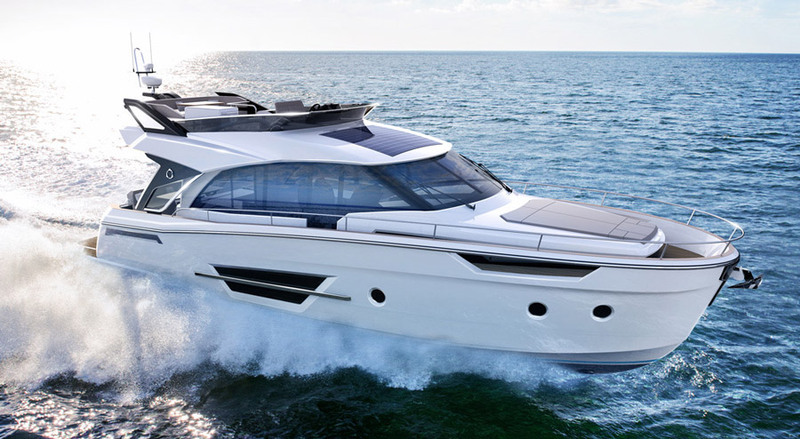 Sticking true to their environmentally friendly boating philosophy, the 45 Fly will be available with state of the art H-Drive, Hybrid technology where you can chose between electric engines cruising at 6kts and shaft diesel engines reaching speeds of 25kts with 2 x 370 HP. 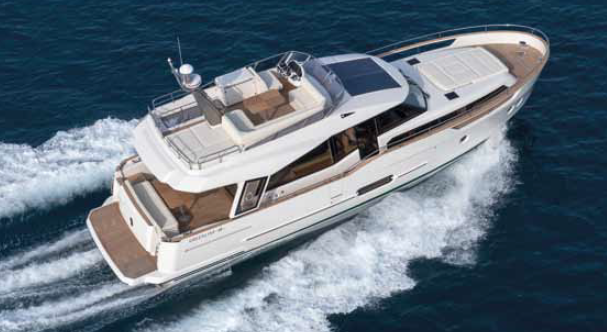 The flagship of the Greenline family, the Greenline 48 offers a host of innovative features to set her apart from the competition. 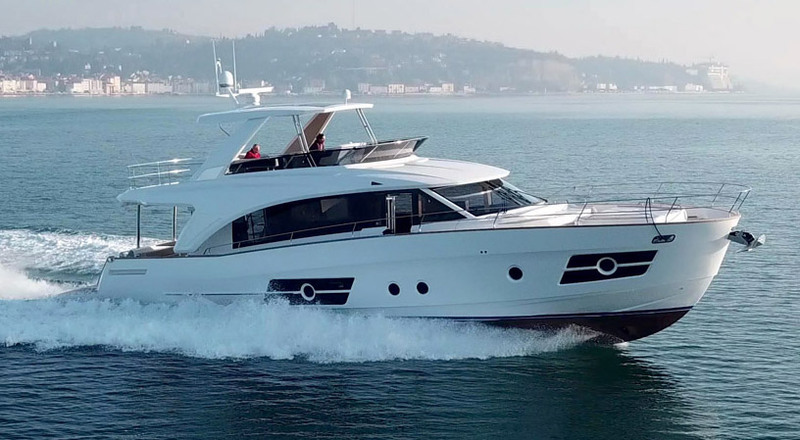 Designed for long-range cruising, with a new interior design, 3rd Generation Hybrid system, luxurious flybridge, hydraulic platform, utility compartment and much more. The Greenline 48 is designed to go the distance. High ambitions of our engineers, designers and craftsmen lead to the birth of the all new 65 OceanClass. The latest motor yacht from the OceanClass line personifies the prestige and luxury of yachting lifestyle. Her distinctive characteristic make her the leader in her class with the modern, yet classy look, superb comfort and quality together with numerous innovative solutions. Modern design, ecological propulsion and other features drive this yachts to be the choice in the 20-m yacht range in all perspectives.